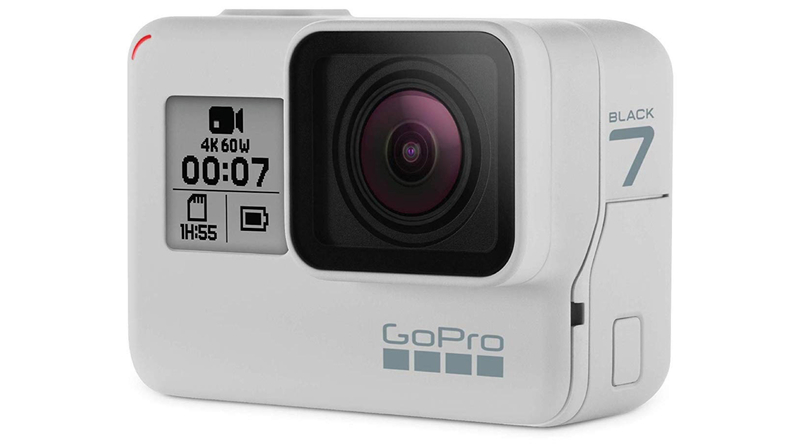 GoPro launched the HERO 7 Range of action cameras in September 2018. The lineup included the HERO 7 Black, HERO 7 Silver, and HERO 7 White. 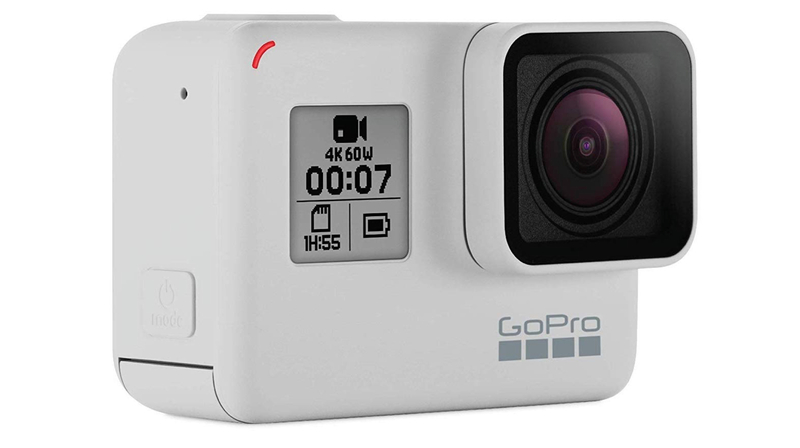 The company has now released a Limited Edition Dusk White variant for GoPro HERO 7 Black, which supports 8x Slo-mo video, Timewarp video and several other features. 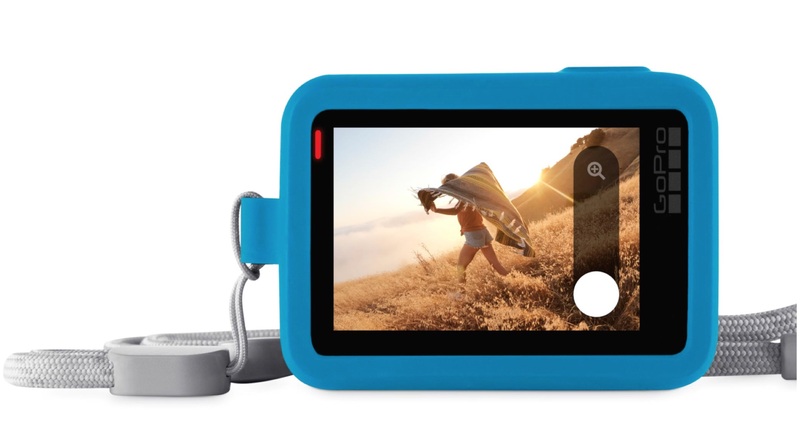 The GoPro HERO 7 Black has a 2 Inch (480 x 320 px) touch panel that can be used to access different available shooting options on the device. 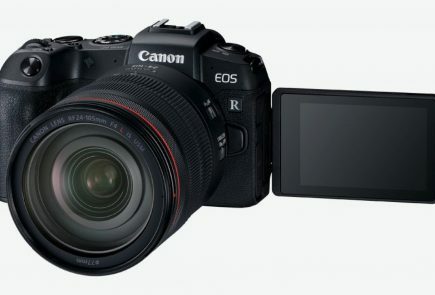 It sports a 12MP sensor that can shoot 4K videos at 60 fps (frames per second). 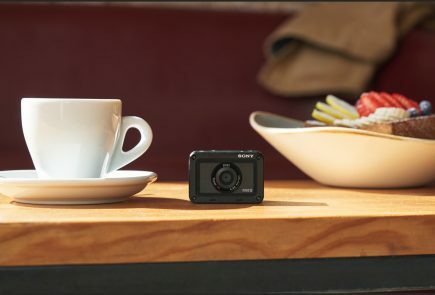 The camera also features 8x Slo-Mo feature, which captures super slow 1080p videos at 240 fps. 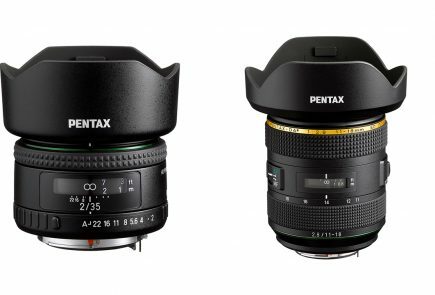 The American company claims that it delivers gimbal-like camera stabilization without the gimbal, leading to extremely stable HyperSmooth videos. In terms of other features, the HERO 7 Black limited edition brings TimeWarp video shooting to the table. TimeWarp ensures that the camera captures a smooth and stabilized time lapse video, even if the person is moving through or around the scene. 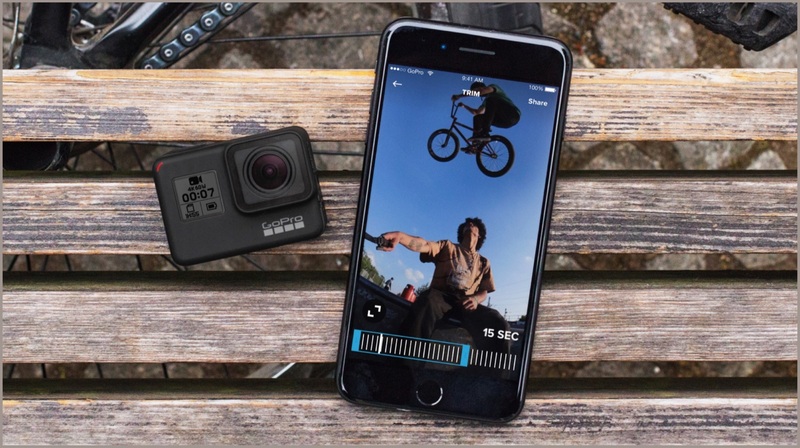 GoPro also provides the ‘SuperPhoto’ feature in the limited edition, which tones the camera images with HDR, local tone mapping and noise reduction. According to the company, the SuperPhoto feature can work in any form of lighting. GoPro action cameras are known to be tough and rugged for extra durability, and the HERO 7 Black follows on the same line. GoPro claims that the Hero 7 Black is ‘tough as nails’, and can shoot in water depths of up to 10m. 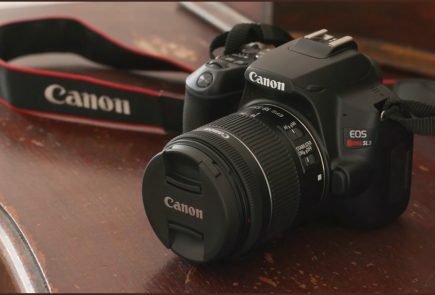 In addition, the camera supports a total of 16 voice commands, which allows the users to click pictures hands free, or tag their videos on social media. Speaking of social media, GoPro HERO 7 Black Limited Edition supports live streaming to Facebook via Facebook Live and Youtube. Other features include Face/Smile detection, GPS and 3.5mm audio mic input. 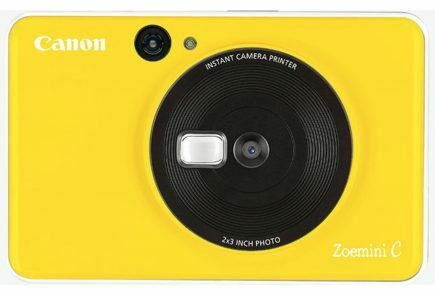 The camera is bundled with a 1220 mAh battery, mounting equipment and a USB Type-C cable in the packaging. 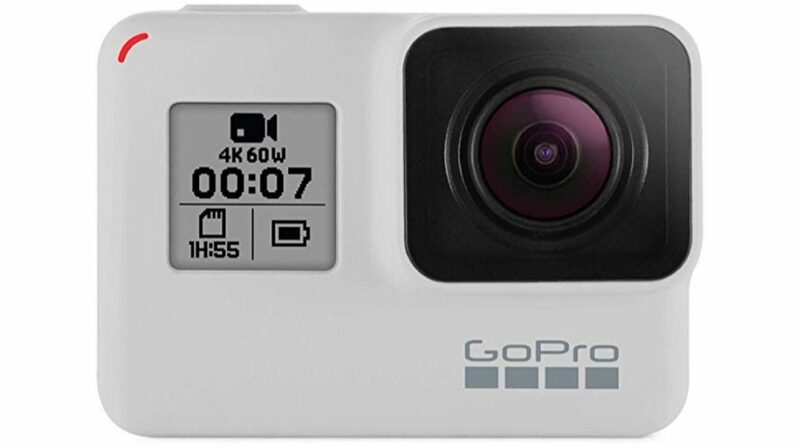 The GoPro HERO 7 Black (Dusk White Limited Edition) can be pre-ordered via Amazon for Rs. 35,500. For a limited period, users will get a free GoPro Shorty mini extension pole/tripod worth Rs. 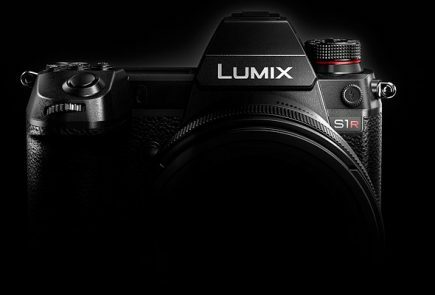 3,900 when they pre-order the camera.